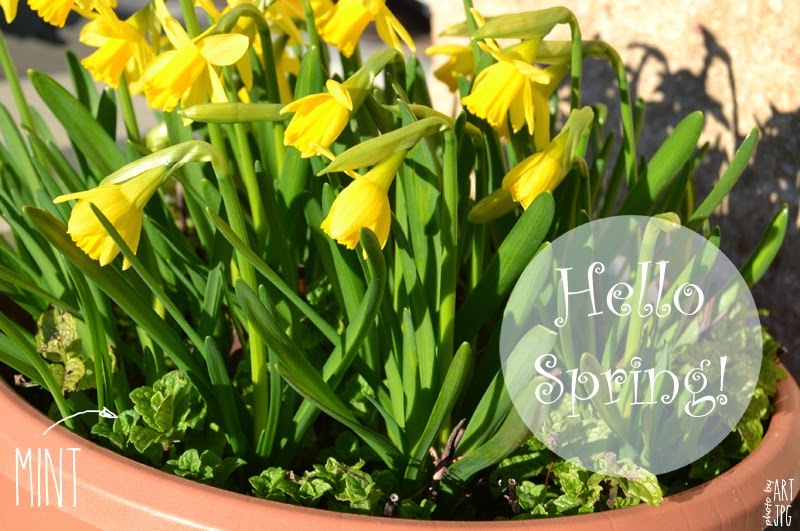 Be Creative Mummy / UK lifestyle Blog / Crafts: Hello Spring! A Little gardener. Hello Spring! A Little gardener. The fact that we don't have a garden, don't mind us. We can always plant something in a pot and enjoy it grows. My little gardener watered so that I had to postpone seeding for another day. 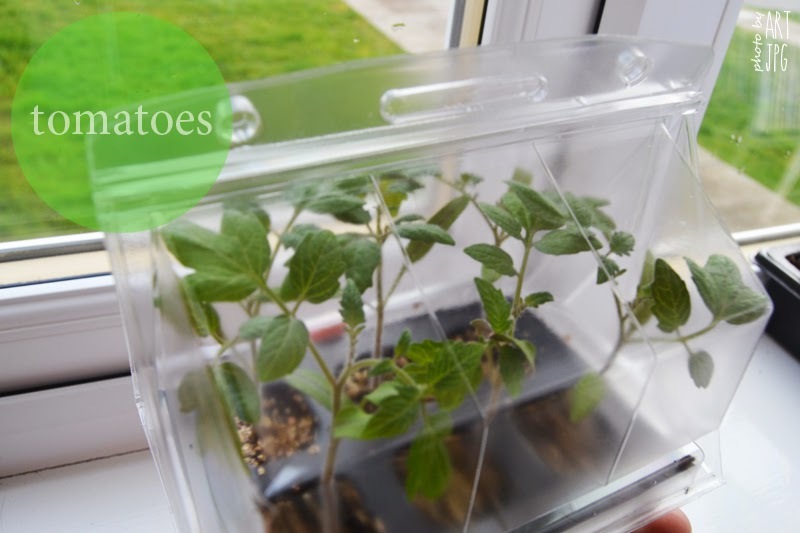 I don't have green fingers, I'm curious if any of this will grow. Maybe Kai has green fingers. 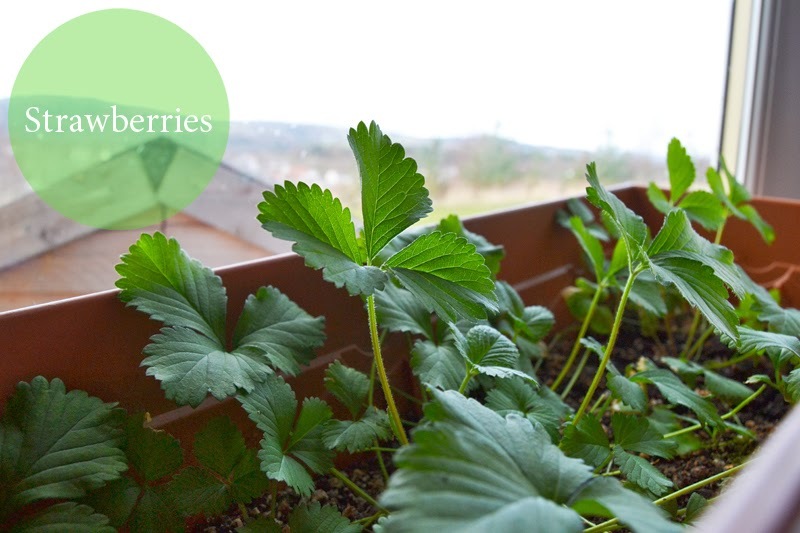 Strawberries sowed my husband a year ago, but as it grows, our cat comes and eats leaves - maybe this year, we will have strawberries - although with cats ever known. How pretty! There's the mint! 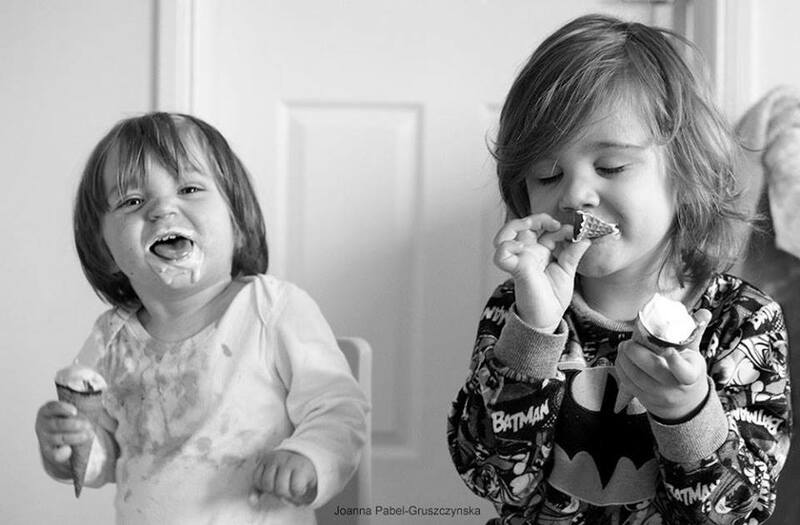 :D LOVE! This is so lovely! 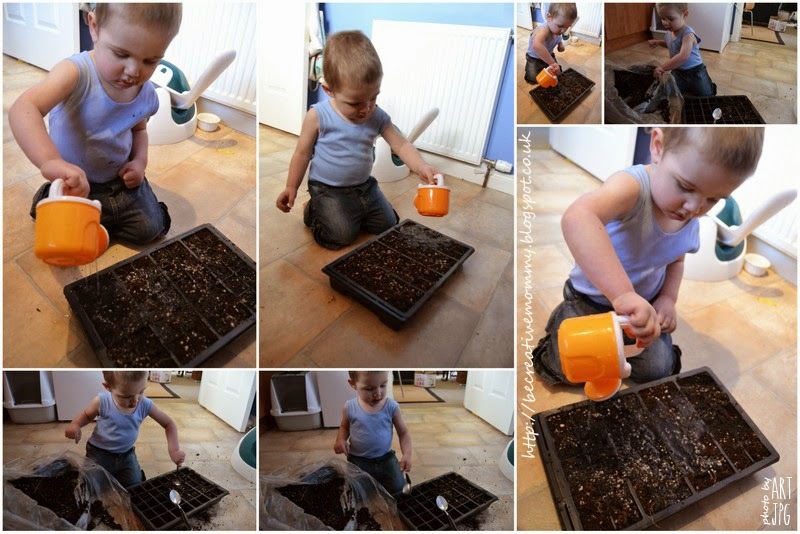 My little gardener pulls plants out at the moment, it's hard. Your strawberry looks great. 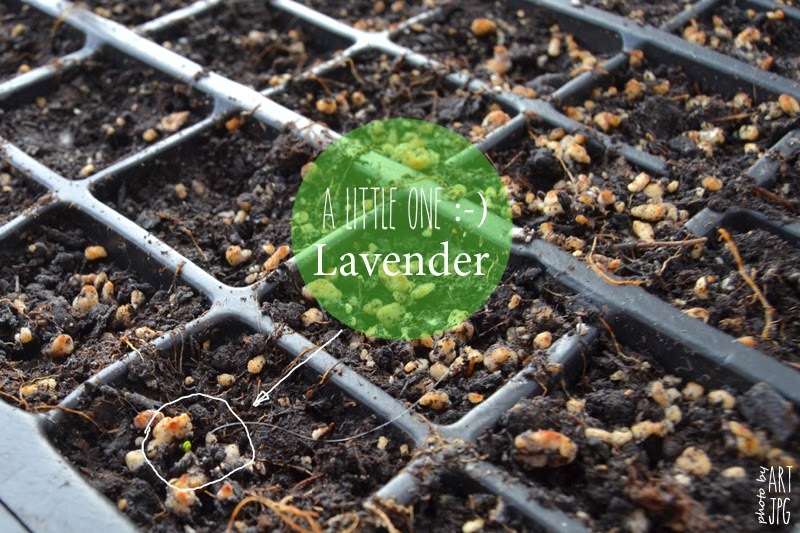 Grow little lavender, grow!